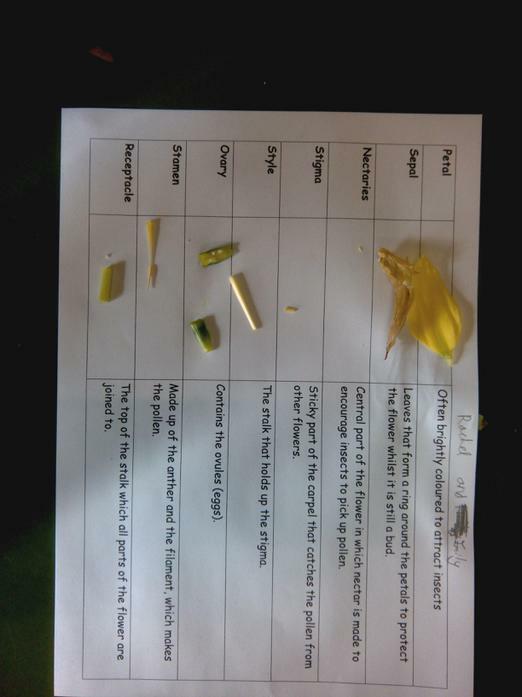 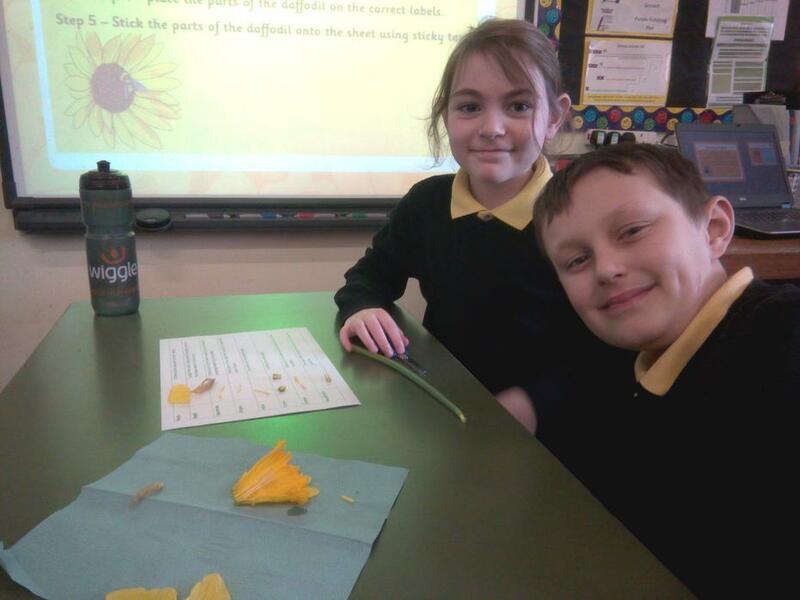 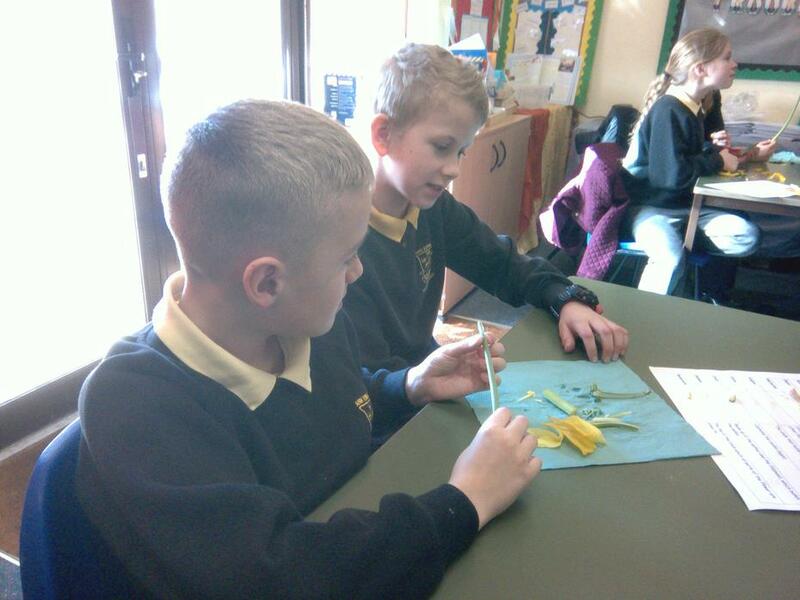 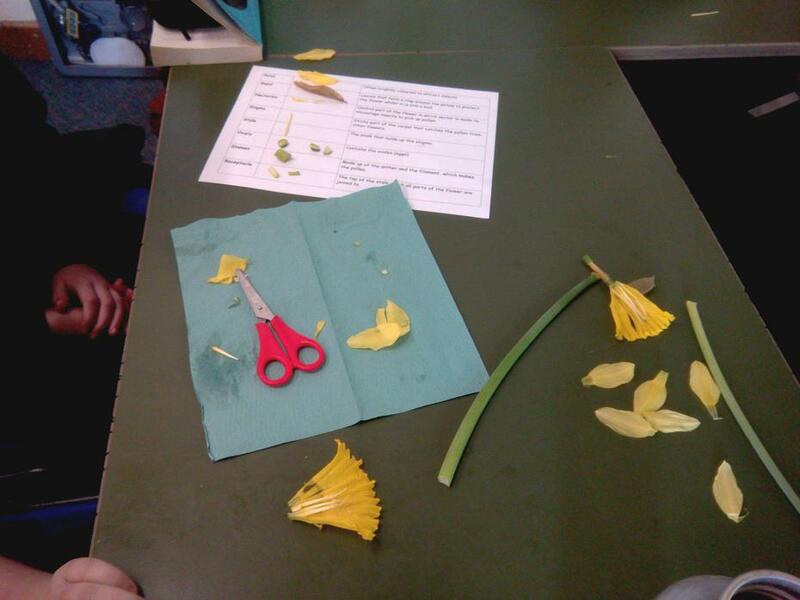 We really enjoyed dissecting a flower in order to learn about the parts of them. 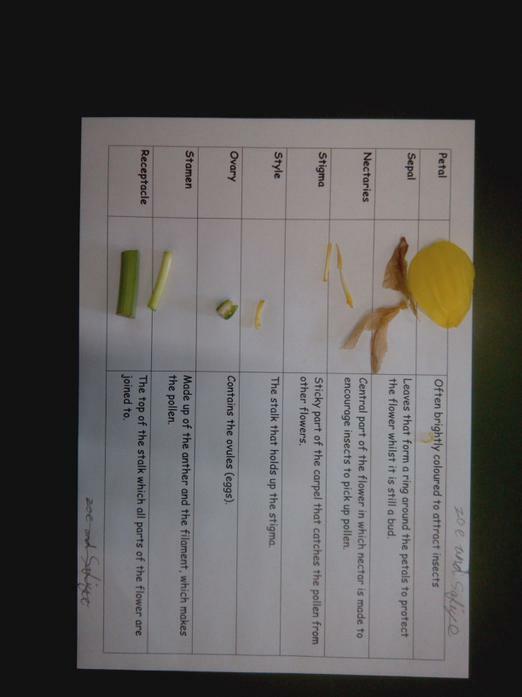 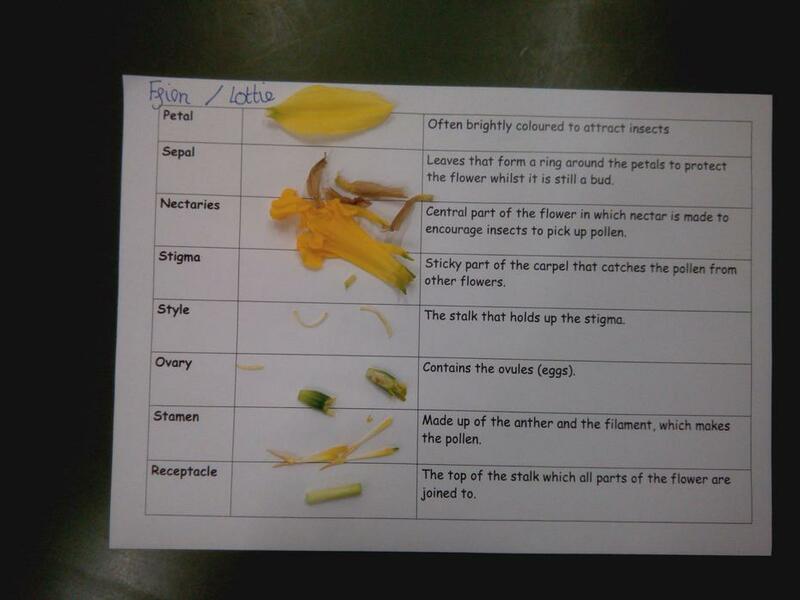 We found the stamen, stigma, sepal, and many others, as the work shows. 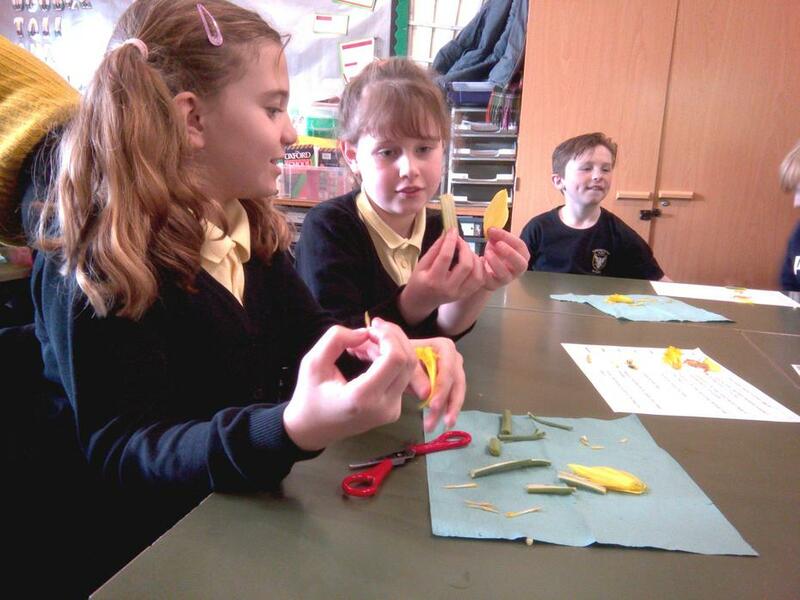 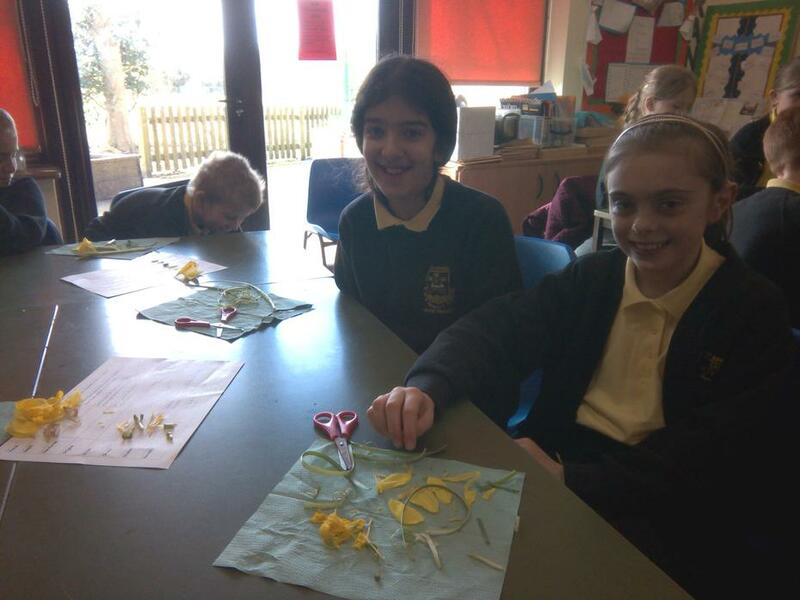 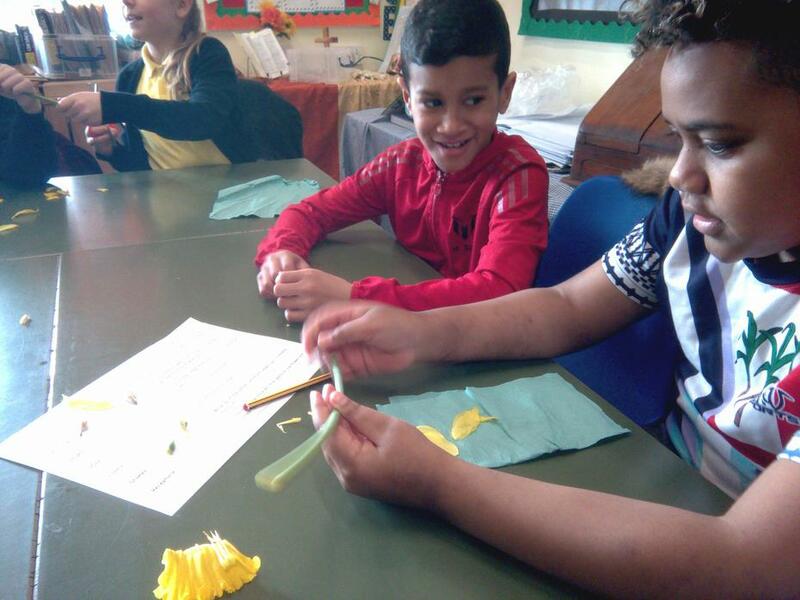 The children really enjoyed this hands-on approach to learning, and it really made their imagination blossom!